aiko (born November 22, 1975, in Suita, Osaka) is a Japanese pop singer-songwriter. aiko is well known within Japan for her cheerful disposition, and because the majority of her material focuses primarily on the topic of love, she is particularly popular amongst young girls throughout East Asia as well. In fact, as proof of her popularity, aiko won Oricon’s subscriber survey as a favorite singer in both 2005 and 2006. 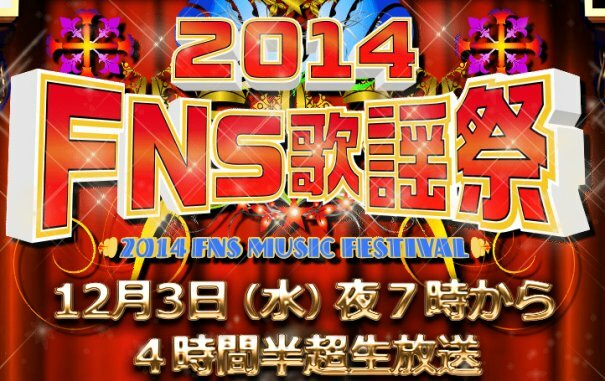 After graduating at the age of 21, she was offered a position as DJ at FM OSAKA. Through 1997 and early 1998, aiko released a number of indie mini-albums and singles, all of which failed to chart. Fortunately, this persistent young woman didn&apos;t allow this depressing start to lower her spirits. With the release of Ashita in the July of 1998, aiko established her first Oricon chart position. Despite peaking at #89, the single stayed on the charts for five weeks and was re-issued in 2001 as a 12cm release. With the release of her first single came aikos first one-man performance at Esaka BOOMIN HALL, LOVE LIKE POP! 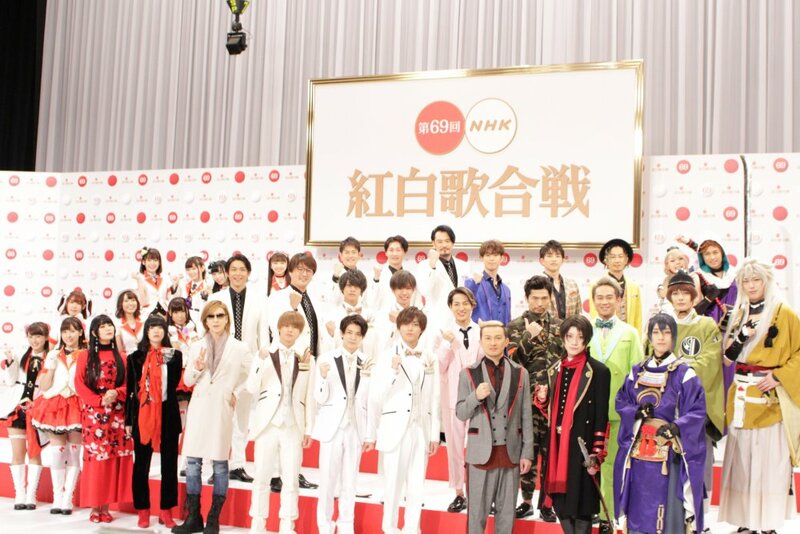 Most significantly in this particular year, aiko was invited to perform at NHK’s Kohaku Uta Gassen and has since performed at the event five times in total. 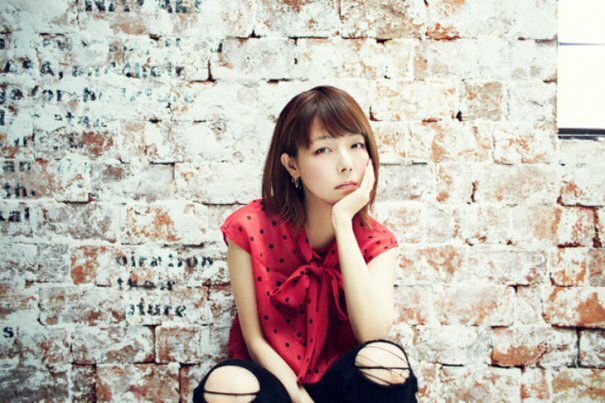 Unfortunately, due to the word &apos;&apos;tetrapot&apos;&apos; being used within a song’s lyrics and because of its similarity to the word &apos;&apos;tetrapod&apos;&apos; (a registered trademark), aiko faced some brief controversy over legal battles with NHK. Fortunately, this disagreement was resolved without any amendments made to the lyrics. 2002 saw aiko holding her first no-seat concert, LOVE LIKE ROCK, in Tokyo, Nagoya and Osaka. This particular tour consisted of only six dates and unlike the previous year&apos;s misfortune, the entire tour went off without a hitch. With the singer’s popularity proven in the Oricon’s survey, it&apos;s no wonder aiko’s LOVE LIKE ALOHA Vol.2, held on August 30th on the Southern Beach at Chigasaki, was attended by 25,000 people. 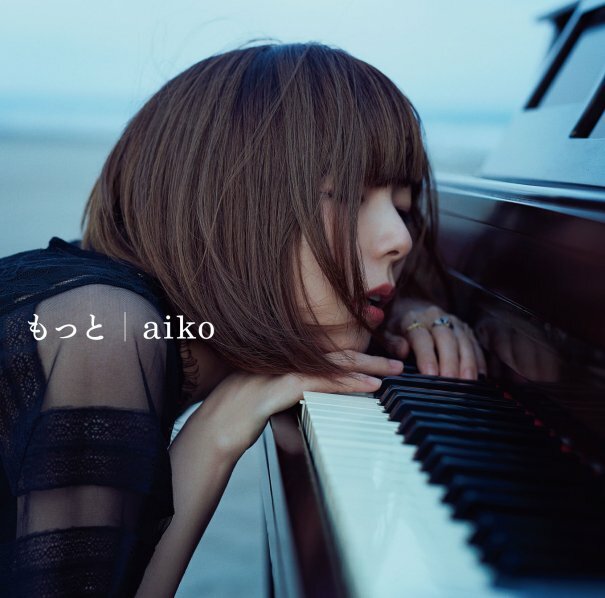 aiko’s latest album Kanojo once again hit #1 on the Oricon, selling over 400,000 copies. 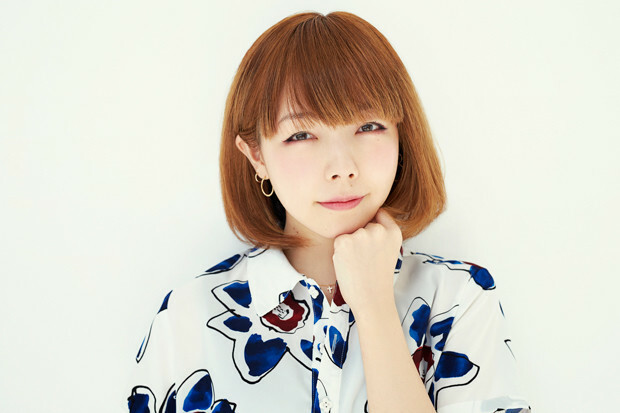 [Jpop] aiko Announces New Album "Shimetta Natsu no Hajimari"
[Jpop] Aiko Announces New Single "Koi wo Shita no wa"
[Jpop] Aiko Reveals Track List and Jacket Covers for New Single "Puramai"
[Jpop] Aiko Announces New Single "Puramai"